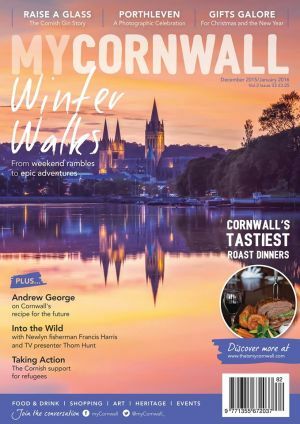 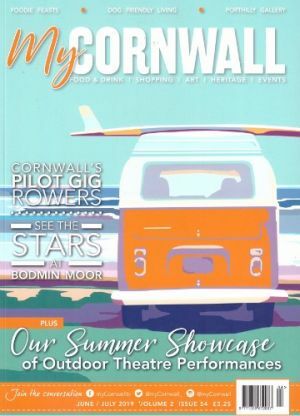 Uncover local history and heritage plus events, shops, galleries and eateries with a subscription to myCornwall. 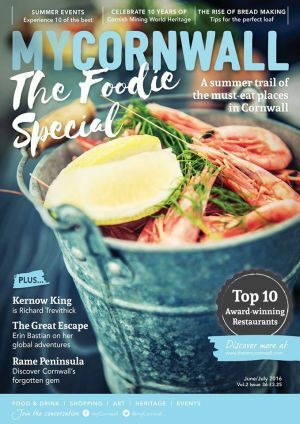 Subscribe to myCornwall for the best in Cornwall's vibrant culture, unique personalities and secret places. 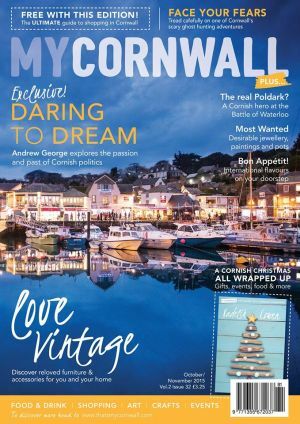 Never miss an issue of myCornwall again with a Direct Debit subscription to Cornwall's favourite magazine.